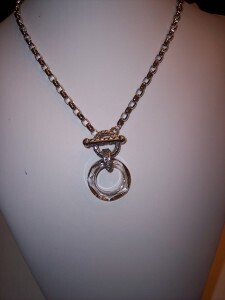 Swarovski Crystal Silver Shade Cosmic Ring on Platinum Tone Rollo. 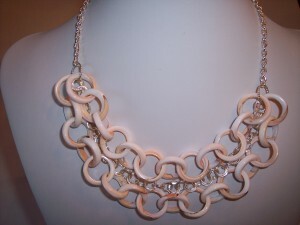 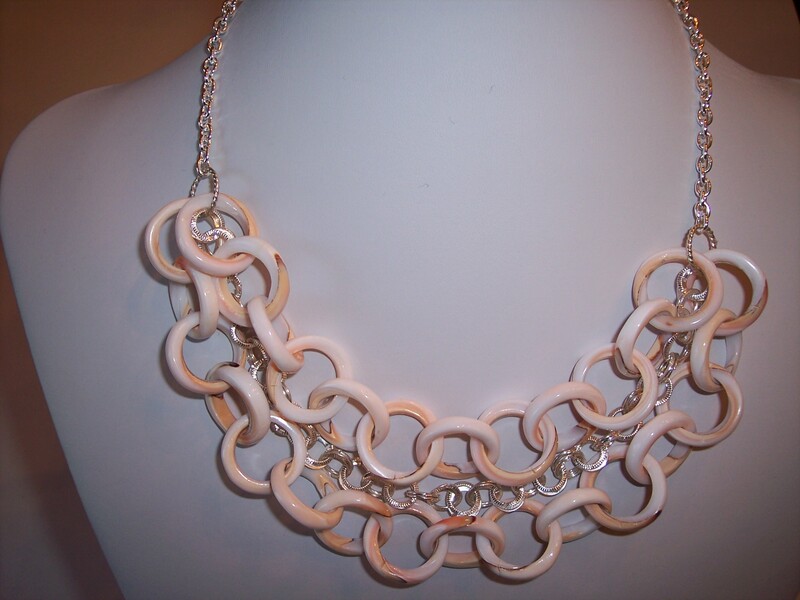 This stylish piece can be worn as an elegant piece or with jeans with the convenience of a front toggle. 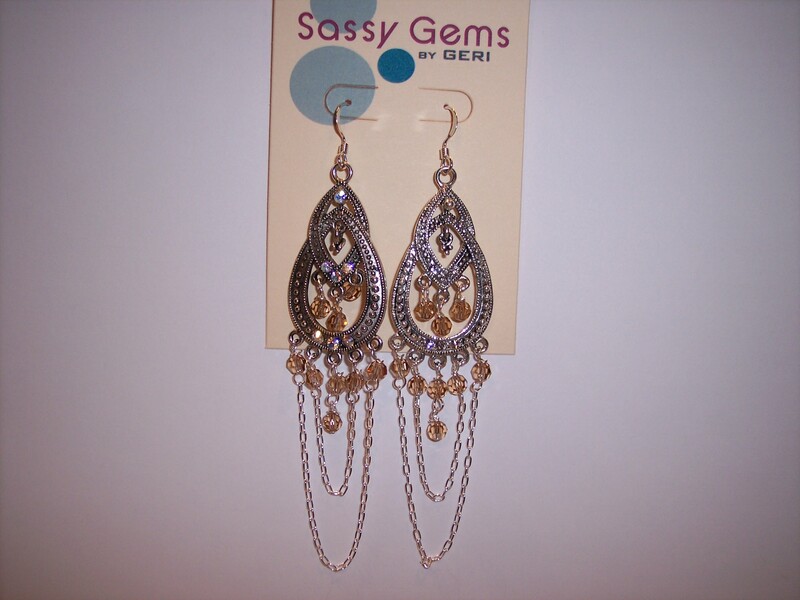 Sassy Gems by Geri’s earrings or better yet, Chandelier Shoulder Dusters, are handcrafted with Light Topaz Swarovski Crystals and Sterling Silver Chain. 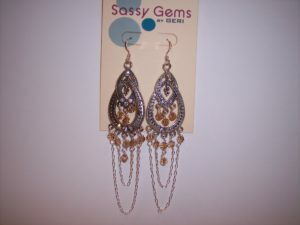 Visit www.sassygems.com to view other fun earring designs.